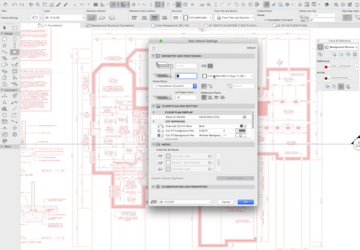 Discover how to setup a model for the foundation of a project including defining a building slab, creating a foundation wall with complex profiles, modeling a basement wall and defining the site. 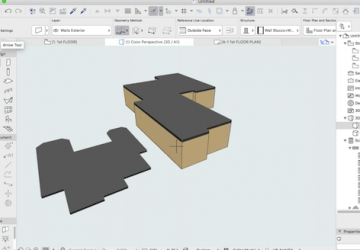 This class reviews how to model the a wood framed system including modeling with Wall Composites, creating a custom Wall Composite, add framing to a wall and creating a framing list. 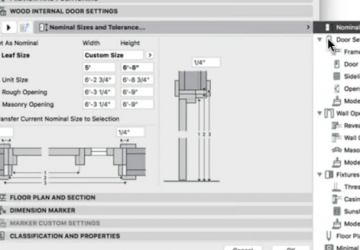 Master the set up for door and window settings, how to configure settings for manufacturer specs, how to setup favorites and how to develop standards for producing window and door schedules. 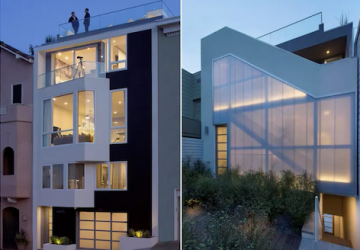 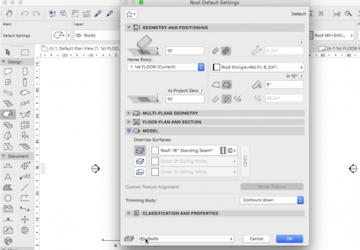 Review modeling a sloped roof system including defining a Roof as a Composite structure, modeling a multi-plane and single-plane roof system and how to add both gutters and skylights.